Amid talk of Bitcoin prices rebounding, the best performing asset in the world year to date is in fact not Bitcoin… but Binance Coin (BNB). The token of what is now the world’s biggest cryptocurrency exchange has gained almost 75% since January 1, far outpacing extant assets such as Bitcoin and Ethereum. As online commentator BambouClub noted citing the data from Blocklink.info, BNB even beat Netflix, Twitter and Amazon to deliver the best gains. Netflix has gained 57.7%, Amazon 24.4% and Twitter 24.3%, while Square posted 34.1%. 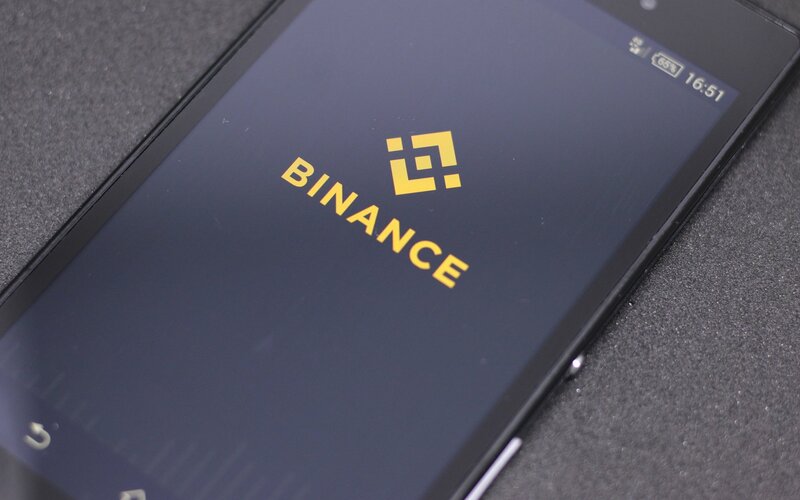 The results capitalize on the industry-wide belief in Binance, which last month moved to Malta and continues to expand its status on the exchange market. BNB currently trades around $14.40, having begun the year at $8.25. 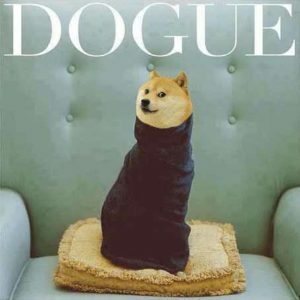 Upon its release in July 2017, its price was closer to just $0.11 – a rise of around 13,000% in nine months. For Binance itself, meanwhile, astronomic growth has come at a price which continues to unfold. This week, details of a court case against the exchange from Sequoia Capital, an early funding partner, hit the headlines. According to Bloomberg citing court filings from Hong Kong, Sequoia’s $80 million valuation of Binance in early December did not sit well with CEO Zhao Changpeng, who then consulted with other firms in a move which Sequoia considers broke the parties’ exclusivity agreement. 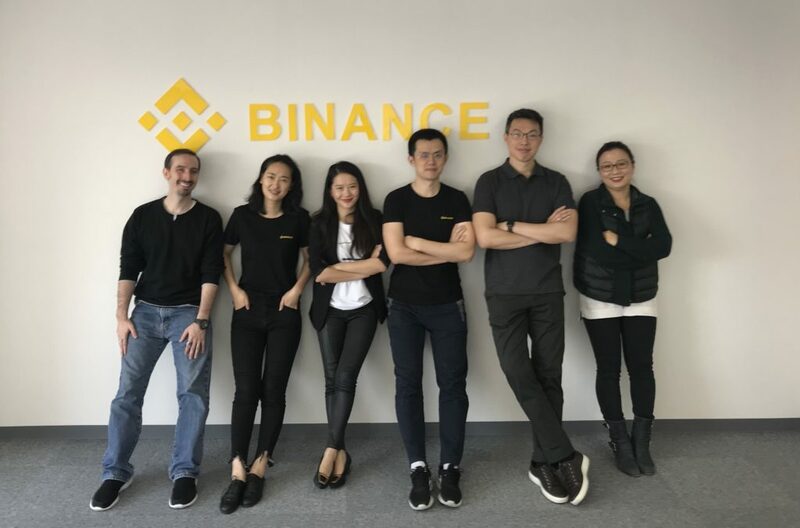 The venture capital firm would have held an 11% stake had the December deal gone through, but other firms valued Binance considerably higher – up to $1 billion. Zhao himself values the business three times higher – $3 billion is in his view a “conservative” estimate. Sequoia since managed to secure a temporary injunction which ensured Zhao could not negotiate further with other prospective investors. What do you think about Binance Coin’s performance? Let us know in the comments section below!